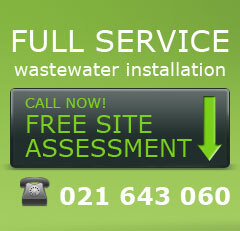 All our suppliers wastewater systems have been developed in NZ, for NZ conditions. There are no imported technology costs, therefore we offer a highly competitive service. What do the wastewater systems cost to run on average? What noise will the wastewater system make? The Cleanstream Textile filter system is completely silent. Do the wastewater systems require on-going maintenance? Yes. Local regulatory authorities require that these types of systems are regularly maintained (refer to running costs above). 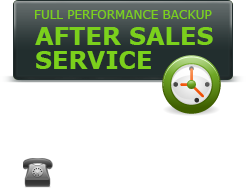 This also provides peace of mind and ensures the system will always operate efficiently. Do the systems come with a warranty? Will there be any odour? The aerobic wastewater systems rely on living bacteria to help with the breakdown of household waste. These bacteria require a continual food source to survive and will adjust their population according to the number of persons in the household. If the food source is unavailable (eg. if the family is on holiday for an extended period of time), or if the average daily volume of household waste increases, some slight odours may occur for a short period while the wastewater system adjusts itself to the conditions. If you have unusually high flows, you might need to clean out the arkal filter. However, during normal usage this will not be required as your service technician will carry out the necessary maintenance.